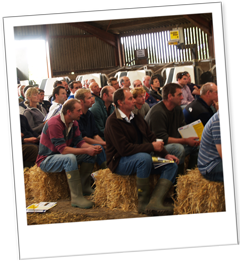 In response to demand from our farmer members, corporate members and other agricultural companies we have developed and run a number of training workshops covering a wide range of topics. A sample of workshops are listed on the left hand menu with details of course content. If you would like further details or would like to register your interest in attending a workshop contact us. If you are a Discussion/Farmer Group or your company is looking for practical and informative training for your staff, please give us a call. 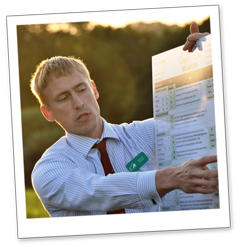 We are able to tailor any of these workshops to suit your specific requirements. If you need help with costs we might be able to help you find funding. More workshop topics are available.